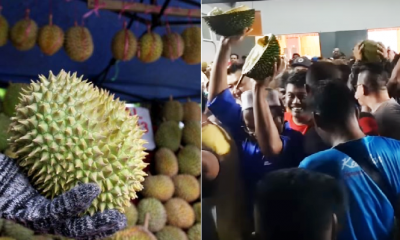 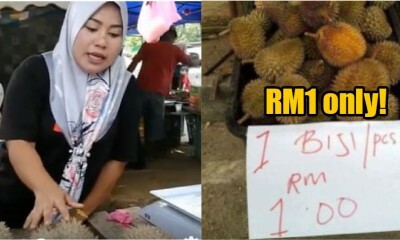 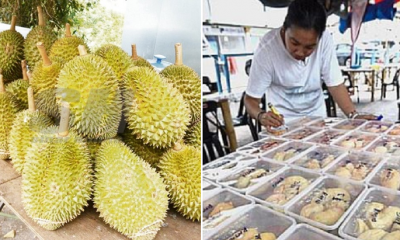 OMG Guys, Prices of Durian in Malaysia Have Just Dropped to RM1 Each! 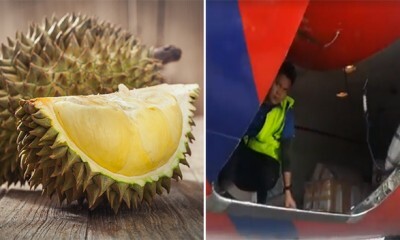 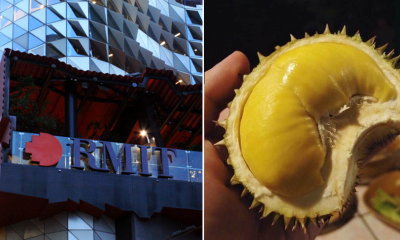 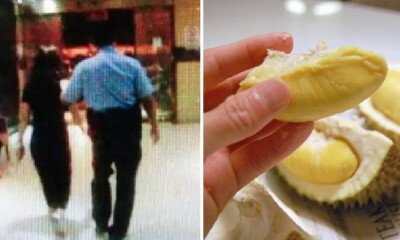 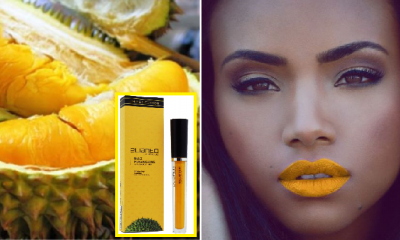 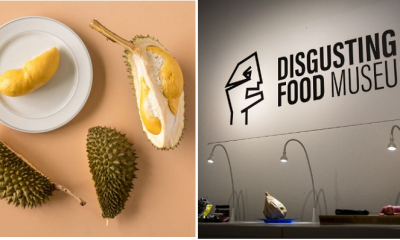 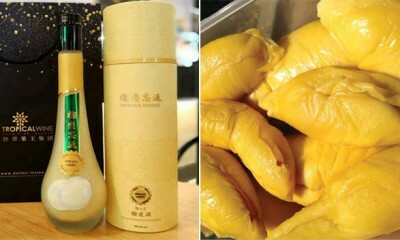 The Mayor of Adelaide Loves Durians So Much, He’s Been Eating Them for 2 Days Straight! 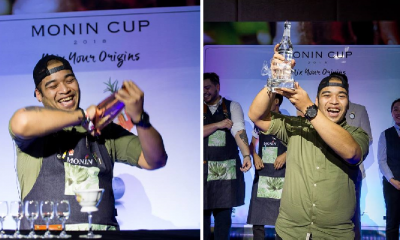 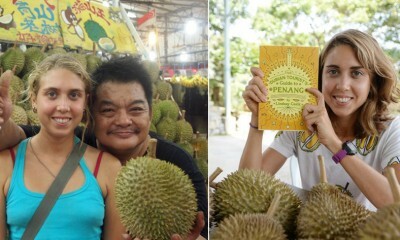 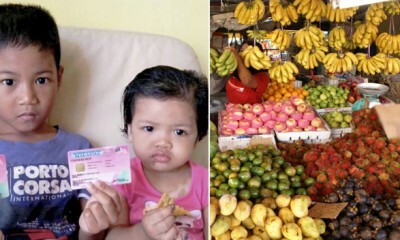 This Super Semangat American Durian-Lover Knows All 65 Durian Farms in Penang! 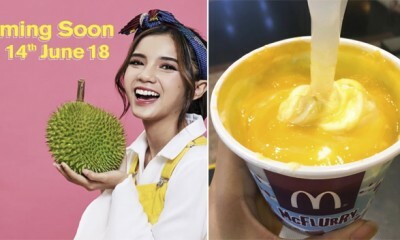 McDonald’s D24 Durian Ice Cream is Back By Popular Demand on 14 June 2018!